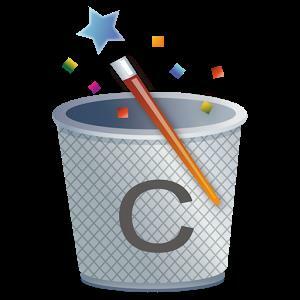 1-Tap to clean all cache, search histories and calls log. A defaults cleaner is also included. Are you running out of application storage? You now can get more available storage space by clearing apps created cache/data files. Over 5,000,000 Downloads!